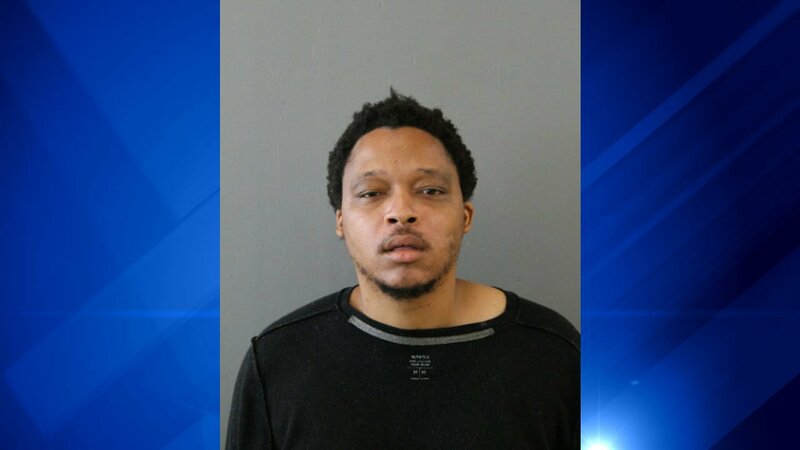 CHICAGO (WLS) -- A convicted felon has been charged in an early morning attack inside a CTA Red Line station. Ricky McMahon, 32, has been charged with attempted first degree murder, a felony, for the early morning stabbing inside the Red Line station at 95th Street and the Dan Ryan expressway. Police said McMahon stabbed a 25-year-old woman in the back, wrist and legs inside the station at about 7:15 a.m. on Saturday. Officers chased him to a nearby bus shelter, took him into custody and recovered the knife used in the attack. The woman was taken to Christ Hospital, where she remains in serious condition, police said. McMahon was previously convicted of unlawful use of a weapon in relation to a 2003 arrest.